A storied 53-year career celebrated | Command and General Staff College Foundation, Inc.
On Aug. 30, 2018, Dr. William J. Gregor completed a 53-year career as a Soldier and Army Civilian that began with his swearing in as a cadet on Trophy Point at the United States Military Academy on July 1, 1965, and ended as a highly respected professor of social sciences at the School of Advanced Military Studies (SAMS) at Fort Leavenworth. 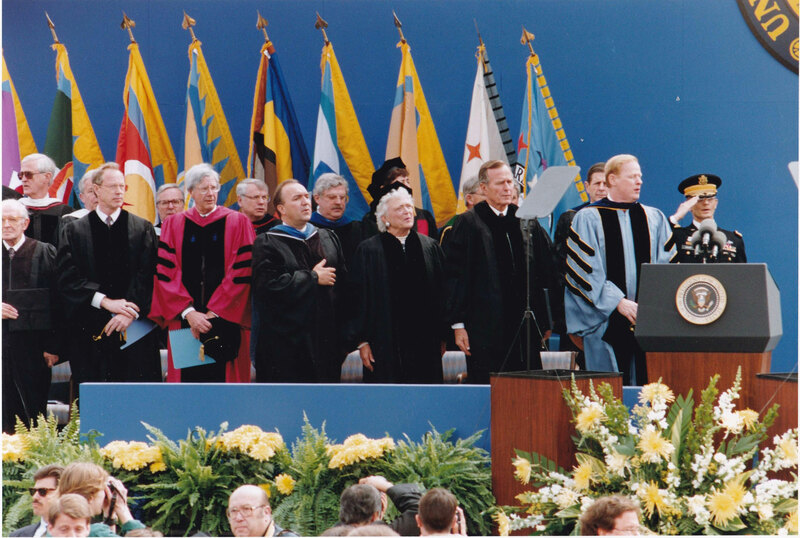 Lieutenant Colonel Gregor, Professor of Military Science at the University of Michigan, salutes at right, during graduation ceremonies in 1991 with guest speaker President George HW Bush. Gregor’s retirement ceremony was conducted at a downtown Leavenworth restaurant and was attended by friends, family and a host of his SAMS counterparts and others. As a testament to the long-serving Gregor, who not only had tremendous influence on Army operations, but also on the officers he helped mold, Col. (Ret.) 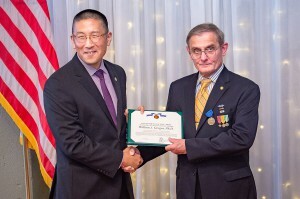 Peter S. Im, an assistant professor at the U.S. Army Command and General Staff School, presented Gregor with his retirement award. 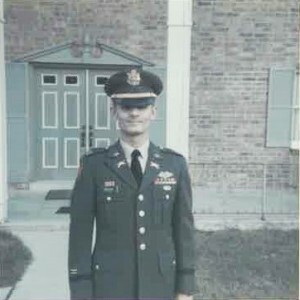 Im was one of Gregor’s cadets at the University of Michigan at Ann Arbor when Gregor was the professor of military science there. Im was also a SAMS student years later and Gregor was part of his oral comprehensive examination. 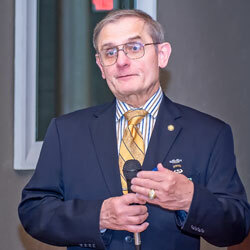 In addition to his retirement award from the Army, Gregor was named as a CGSC “Professor Emeritus” during the ceremony. 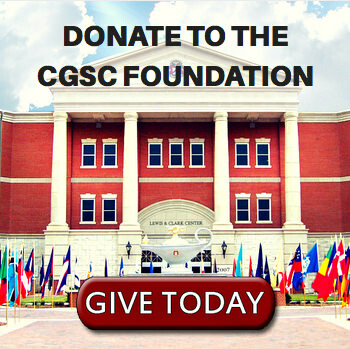 CGSC Foundation President/CEO Col. (Ret.) Doug Tystad presented Gregor with an engraved College chair in recognition of the emeritus honor. 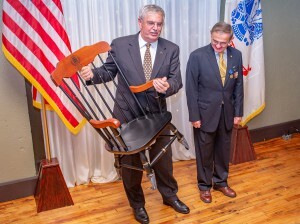 The Foundation presents either a chair or a special edition Buck knife with wood handles from Bell Hall, the old home of CGSC before the Lewis and Clark Center. The Foundation also hosts an annual luncheon with all emeritus honorees in conjunction with the CGSC Dean of Academics to keep the emeriti informed about College activities and initiatives. 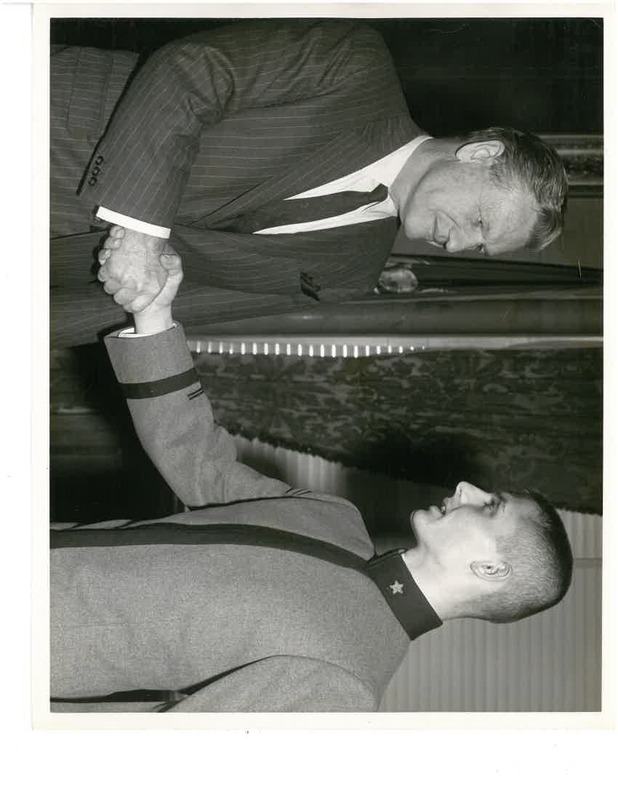 During more than five decades of service to the nation, Gregor provided leadership, mentoring, education, and a sterling example of unquestionable integrity and intelligence to generations of officers and civilians. By all accounts, his service to the Army, the nation, and specifically to the School of Advanced Military Studies has been exemplary. His biography, written in the following paragraphs by his fellow staff members at SAMS, tell a story of a man who is beginning a well-deserved retirement, but leaving behind a highly regarded legacy of exceptional service. Gregor, a native of Chicago, was a distinguished graduate of the West Point Class of 1969. After Airborne and Ranger Schools, he served in armor and infantry positions in Vietnam. 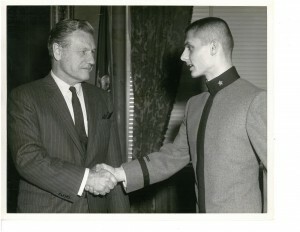 He later served in a variety of staff and leadership assignments in the U.S. and in the Federal Republic of Germany. He excelled at every academic undertaking, from his selection as distinguished graduate from the Armor Officer Basic Course (1970), the Commandant’s List for his Armor Officer Advanced Course (1975), and his graduation with honors from the Command and General Staff College (1982). While on active duty he earned a Master of Philosophy (1974) and a doctorate (1980) in Political Science from Yale University. 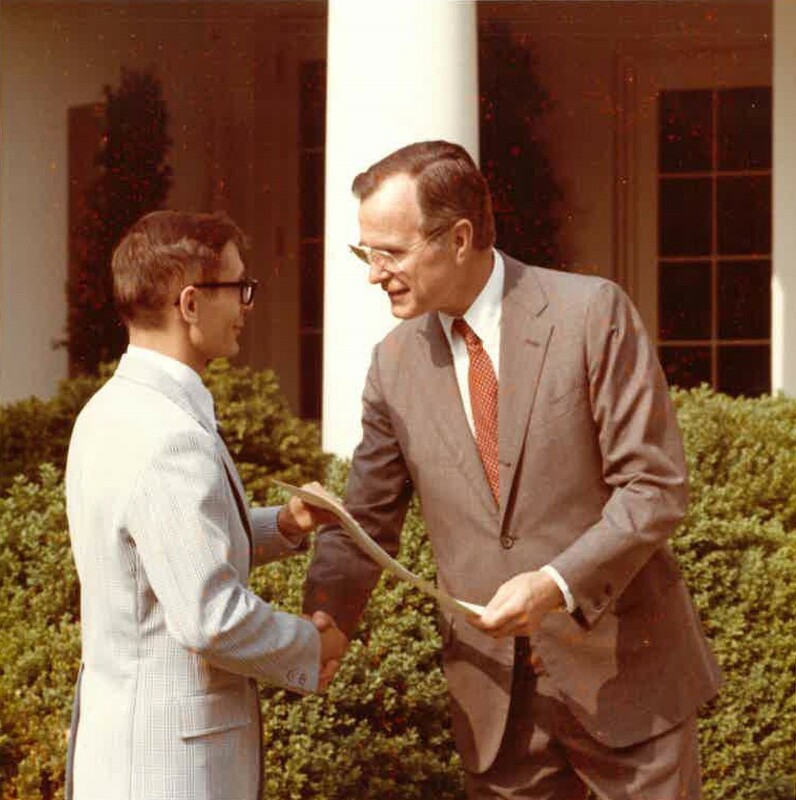 From 1977 to 1981, Maj. Gregor was an assistant professor of political science in the Department of Social Sciences, U.S. Military Academy, and in 1982 he was a national finalist for a White House Fellowship. The latter part of his time in uniform was spent in positions of increasing strategic importance. As a strategic planner, he formulated and articulated U.S. military strategy and national security policy for presentation to the Joint Chiefs of Staff (JCS), the Secretary of Defense, and National Security Council. He wrote and staffed the Joint Strategic Planning Document, the Supporting Analysis, the Defense Guidance strategy section, the JCS position and response to national security decision memoranda on national security policy, and advised the JCS and implemented changes to the strategic planning system. Lt. Col. Gregor was the author of the first national military strategy mandated by the Goldwater-Nichols Defense Reform Act of 1986. His final active duty assignment again found him molding future officers, as the professor of military science leading the ROTC program at the University of Michigan, Ann Arbor. Retirement from active duty in 1992 did not slow him down or diminish the value of his keen intellect or his ability to make sense of masses of data. In 1993, only year after his separation from the Army, Gregor accepted a position as associate professor of social sciences at SAMS. He created and taught classes on national military policy and operational planning to students in both the Advanced Military Studies Program and the Advanced Operational Art Studies Fellowship. He was instrumental to the development of SAMS, and to its growing reputation for producing outstanding graduates. In 1999, he was promoted to full professor, and in 2013 was selected for the “Lt. 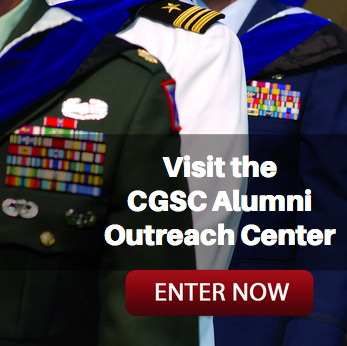 Gen. J. Lawton Collins Academic Chair of Military Studies.” Gregor’s hard work and attention to detail were key to achieving the Department of Defense “Joint Professional Military Education, Level II” accreditation for the Advanced Strategic Leadership Studies Program at SAMS in 2016. Throughout his career, Gregor’s thorough research and precise writing advanced the scholarly reputation of CGSC. 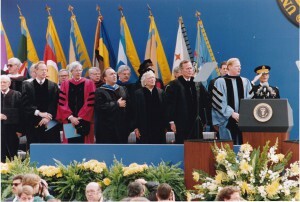 In September 1992, he was called to testify before the Presidential Commission on the Role of Women in the Armed Forces. Six years later, he testified before the Congressional Commission on Military Training and Gender Related Issues. He brought his formidable intellect to important issues in the military justice system and to military planning in several articles published in peer-reviewed journals. Gregor also published numerous scholarly book reviews in military and academic periodicals, and has been a frequent contributor of newspaper editorials. A recognized subject matter expert, Dr. Gregor wrote the draft report for the Army Chief of Staff’s Stability Operations Focus Group in 2005. An effective ambassador for the Army, Gregor delivered numerous conference papers at leading academic venues, to include a paper on “War Termination in the Age of Terror” at the Conference of the European Research Group on Military and Society in Stockholm, Sweden. Gregor is the recipient of two Bronze and two Silver Pens from the College in recognition of his scholarly productivity, and remains an active member of Phi Kappa Phi and the Inter-University Seminar on the Armed Forces and Society. Dr. Gregor’s most important contribution has been his impact on the students and faculty of SAMS. He consistently received the highest praise from graduates for his proficiency in the classroom and for his formidable intellect—holding all to his high standard of intellectual rigor. 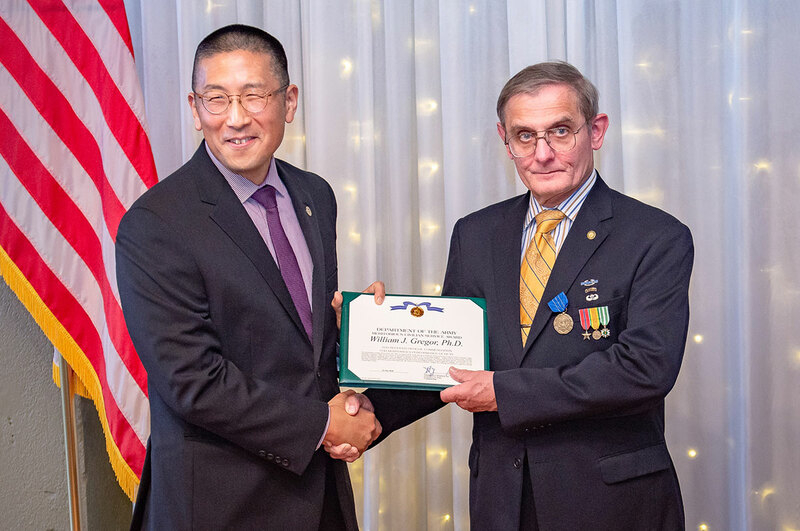 He has similarly had enormous influence on his fellow faculty at SAMS, as a mentor and as an example of a devoted military professional with an unassailable intellect and ethical code. A devoted teacher, colleague, and friend, Dr. William J. Gregor has left an indelible mark on generations of students and faculty. For more photos from the retirement ceremony visit the album on the ArmyU Public Affairs Flickr site. 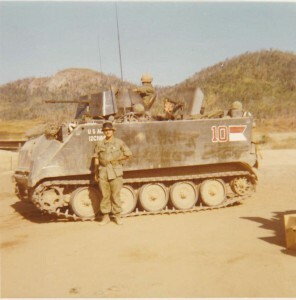 For the complete album of photos throughout Gregor’s military career visit the album on the CGSC Foundation Flickr site.